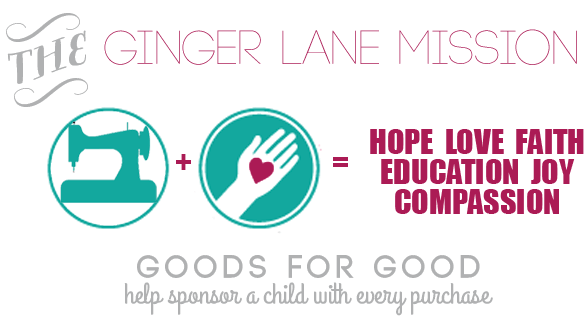 Portions* of every purchase of Ginger Lane goods will go towards sponsoring children through Compassion International. Why Sponsor? 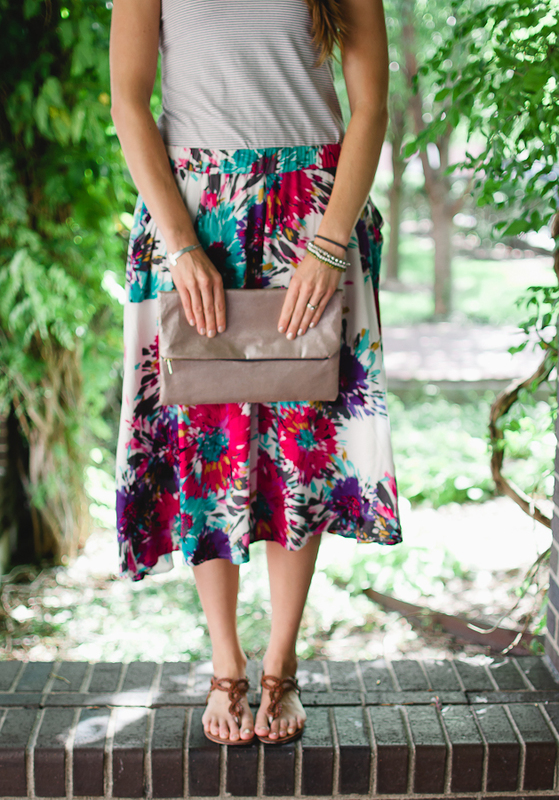 Learn more about the benefits of child sponsoring. *Portions? What does that mean? Sponsoring a child is a $38 per month commitment. The exact percentile is not yet known. But what is certain: the more sales, the more children will be sponsored!